When pipe diameters differ significantly, a fabricated bush can be just the answer you need. 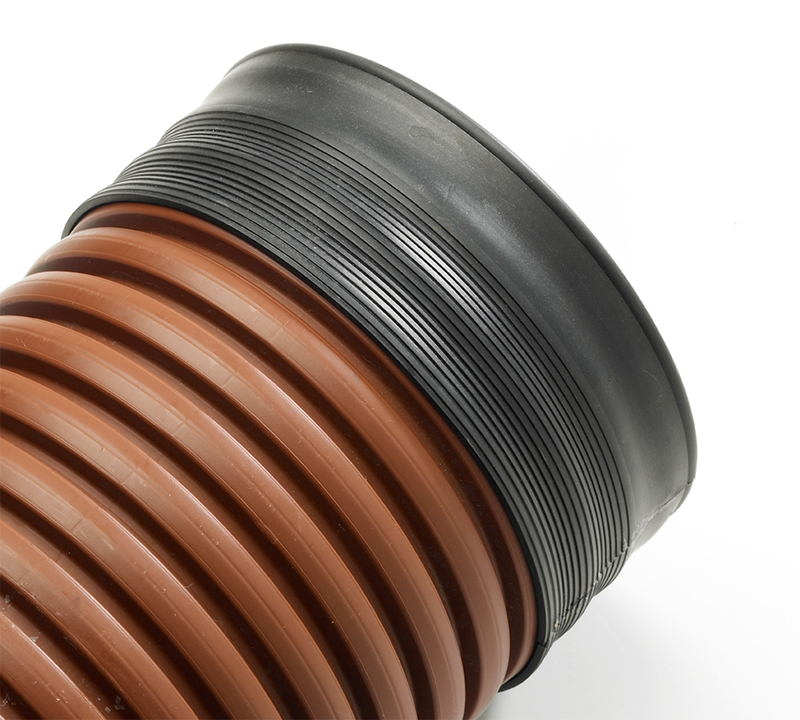 The bush is effectively an elastomeric sleeve of varying thickness which is put over the smaller pipe to create a larger diameter which can then accommodate a standard coupling. VIPSeal® bushes are engineered from the same high quality elastomeric rubber as our seals whether standard (VSC), large (VLC) or extra wide (VSCW/VLCW). Most bushes are fabricated individually to meet the specific site requirement. Outside dimensions should be specified at time of ordering. Create a watertight seal between different size pipes. Available in varied thickness when pip diameters differ significantly. Our simple, step by step walkthrough will show you exactly how to install fabricated and moulded bushes from beginning to end. View all sizing options for VIPSeal® fabricated and moulded bushes in our information table.